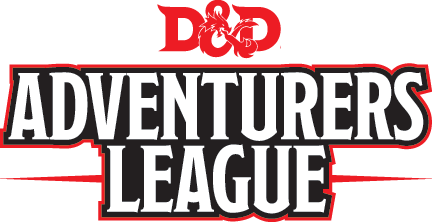 Koros Games hosts Dungeons & Dragons 5th Edition Organized Play using the Adventurers League formatting and rules! All of our D&D Events are player organized, so while we are able to provide some information and assistance we recommend that people join our Facebook Group where the Dungeon Masters will post weekly signup information and a notice of which tier and campaign they are running! Players meet at Koros Games to play twice a week, on Wednesdays and Saturdays!